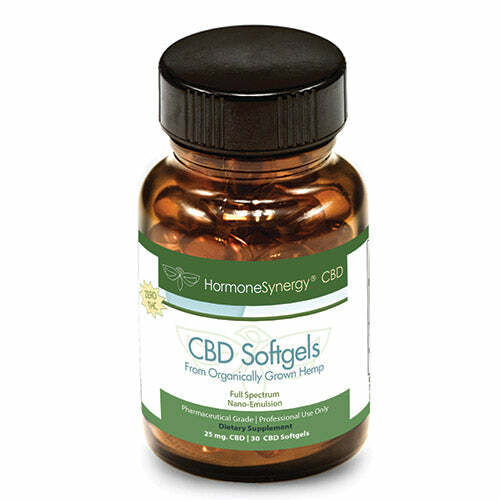 Try the convenience of our patent-pending water-soluble softgels composed of a nano-emulsion based delivery system maximizing in-vivo absorption. 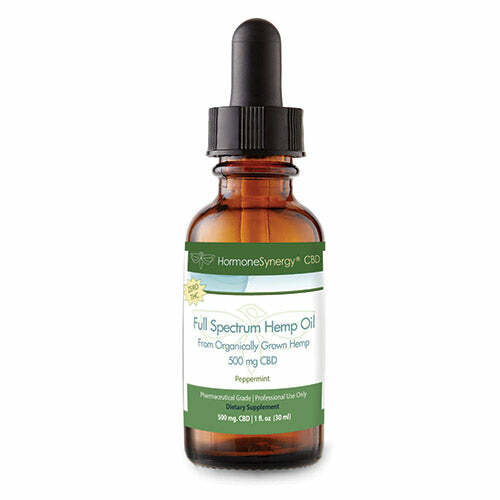 Our Full Spectrum CBD Hemp Oil Liquid is created with a patent-pending water-soluble hemp oil for maximum absorption and bio-availability. 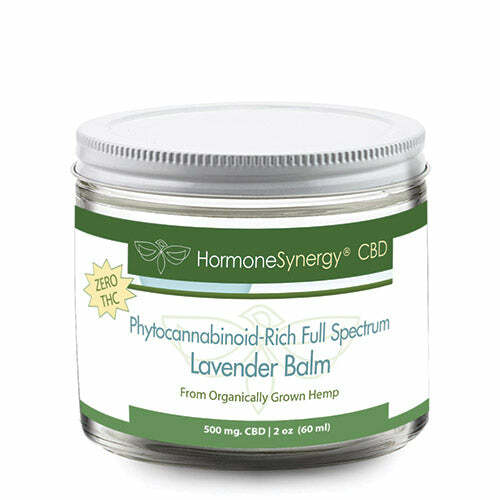 Our Phytocannabinoid-Rich CBD Hemp Oil Lavender Balm is created with beeswax and coconut oil and essential oils of Lavender and Eucalyptus. 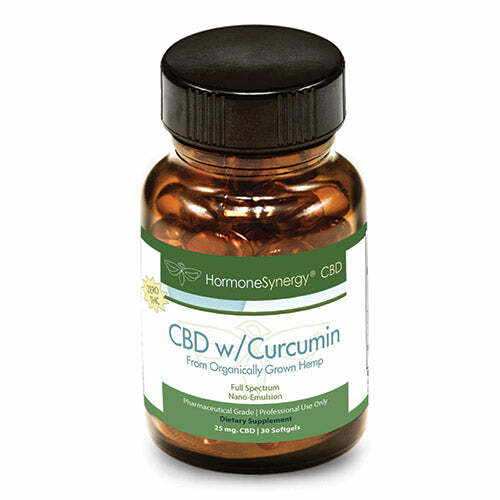 Click here to see our full line of CBD Hemp Oil and other fine products custom formulated by HormoneSynergy® to support optimal health and well being. A Spring Fling "Buy (1) Get (1) FREE Collection"!